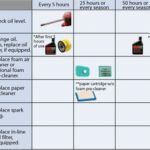 Page 4 | Small Engine Repair Archives - Page 4 of 4 - ProGreen Plus | Knoxville, TN | Lawn Mower Parts | Riding Lawn Mower Parts | ServiceProGreen Plus | Knoxville, TN | Lawn Mower Parts | Riding Lawn Mower Parts | Service | We've Got Your GRASS Covered! 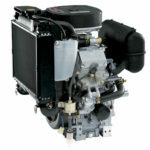 This video by Briggs and Stratton demonstrates how 4 cycle engines work. 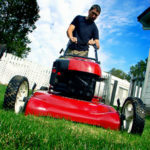 When Should I Tune-up My Mower? Spring is a great time to tune up your lawn mower before the heavy mowing season begins. Whenever you choose to tune up, be sure to do it once a year.